Home / Shop / ID Card Printers / Matica Card Printers / Matica XID8100 Value retransfer printer. 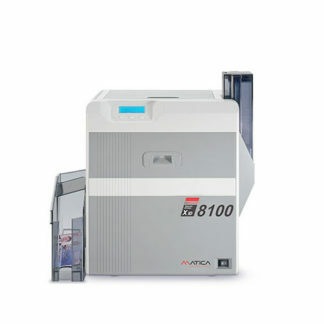 Matica XID8100 Value retransfer printer. The XID8100 is a value retransfer printer which prints onto a clear transfer film instead of a card. The film is then laminated/fused with the card trapping the image between the layers and inside the card. The XID8100 retransfer printer by Matica Technology is the perfect solution for the regular day-to-day demand to personalize of all kind of ID cards. Utilising retransfer technology the XID8100 prints the image, in mirror copy, onto a clear transfer overlay which is then fused to the card. Since the image is mirror printed and underneath the transfer film the image is actually printed “inside” the card and not “on top” of it like traditional DTC (Direct to card) printers. This allows a more durable and secure print and also removes the possibility of print head damage which so often blights traditional DTC card printer users with additional costs. Due to the retransfer printing technology, the XID8100 printer can print over-the-edge without any limitations to the card design and graphic layout. The proven modular concept enables the printer to follow upgrade demands at any time. As a standard, the printer is coming in a single side version, but various additional modules, such as flipper module, bend remedy module as well as a selection of encoders can be added on demand. 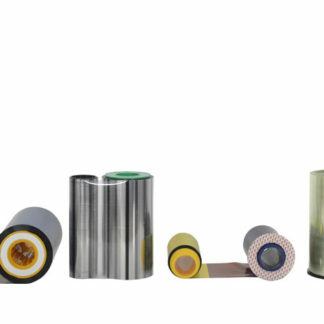 A wide choice of in-line lamination modules to further protect the card against any physical impact or to make it even more secure, can be attached to the printer. The printer is an ideal choice for high volume users such as universities and government departments. 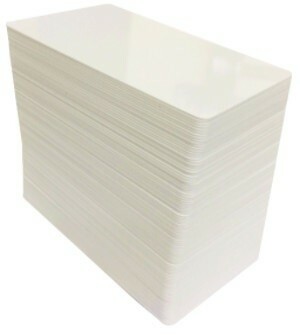 Also ideal for access control cards which require printing onto irregular surface cards containing microchips and antenna which often interfere with direct to card printing technology.